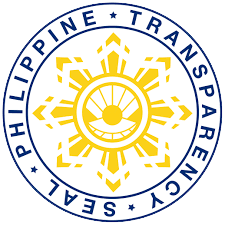 The Philippine Retirement Authority (PRA) is a government owned and controlled corporation created by virtue of Executive Order No. 1037, signed by former President Ferdinand E. Marcos on 04 July 1985. On 31 August 2001, through Executive Order No. 26, the control and supervision of PRA was transferred to the Board of Investments (BOI) – Department of Trade and Industry from the Office of the President. On 12 May 2009, Republic Act No. 9593, otherwise known as Tourism Act of 2009, PRA became an attached agency of the Department of Tourism and placed under the supervision of the Secretary. 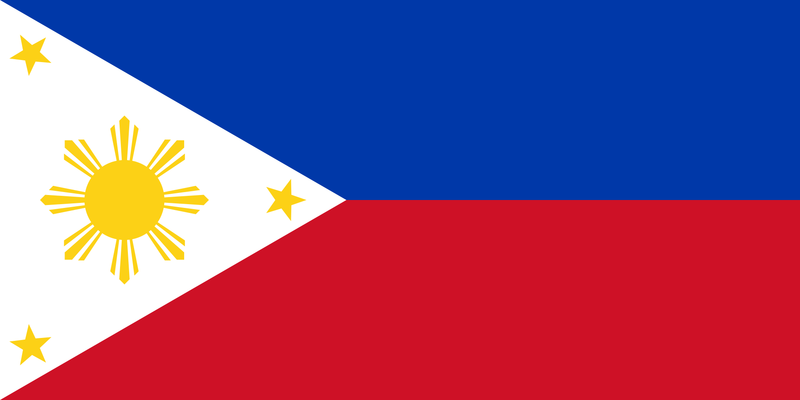 PRA is mandated to develop and promote the Philippines as retirement haven as a means of accelerating the social and economic development of the country, strengthening its foreign exchange position at the same time providing further best quality of life to the targeted retirees in a most attractive package. To make the Philippines the preferred retirement destination in Southeast Asia by 2022. To provide a globally competitive retirement program in the Philippines for foreign nationals and former Filipinos that will strengthen the socio-economic development of the country.